Hi friends! Thanks for sticking with me! I know my posts over the last 6 months have been somewhat inconsistent. It really threw me into a tailspin when my husband lost his job 6 months ago. I'm happy and relieved to report that he just got hired by an awesome company...but it means us relocating from NY to Seattle and quite frankly...I'm petrified and beyond heartbroken to leave my family and my home. Sigh. OK, enough of that for now. I am going to do my best to keep up with blogging but as always, family comes first. 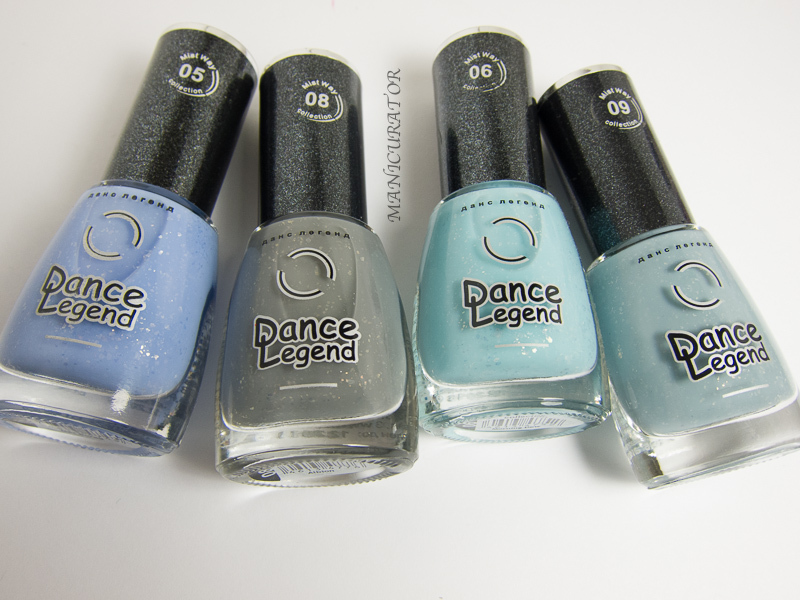 Today I have my first post with Dance Legend polishes, and many more to come. I have 4 from the Mist Way Collection of 12 shades. All swatches are 3 cts with very good formulas! I'd have a hard time picking a favorite from these but I think it would be Albion, the one I showed first. I just love the way the flakies pop in that grey base. Which is your favorite? Glad to hear things are better! I can definitely understand how scary it can be to relocate. Seattle is a beautiful city though! Lovely swatches as always! These are pretty! I love how soft they look. 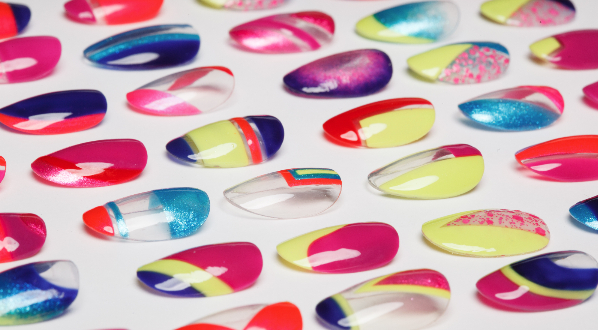 Dance Legend polishes are quite a HIT now days, and all the swatches you showed us today are stunning! I love "Get Bored." 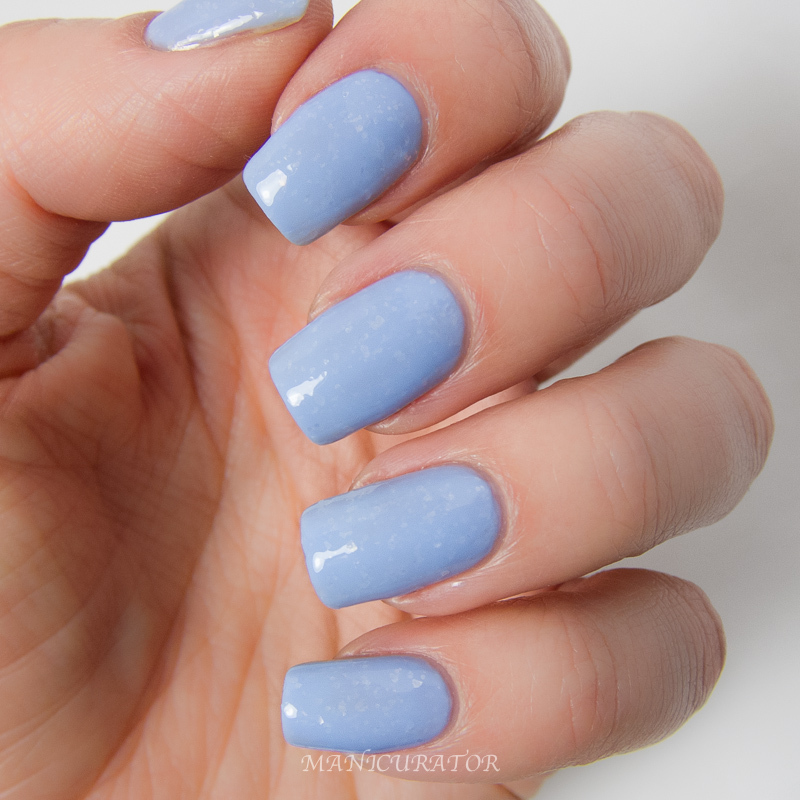 Such a pretty lilac-periwinkle color! Moving can be scary & stressful (I moved from New Jersey to Buenos Aires), but Seattle seems like a really great place to live! The transition will of course be difficult at first--no matter where you move, but once you get settled I'm sure you'll grow to love the different things your new city has to offer. Hope the move goes well! They're all fabulous but I especially love Albion! 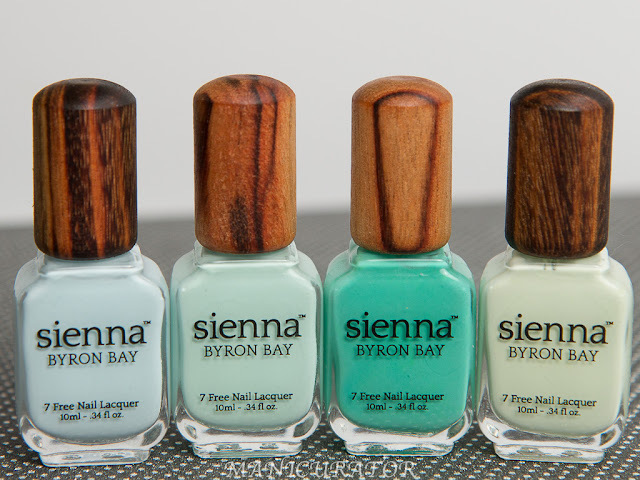 Really pretty swatches! These are amazing. I've always wanted t try dance legend before but now I want to try them even more. It's honestly borderline inappropriate how much I love all of these.